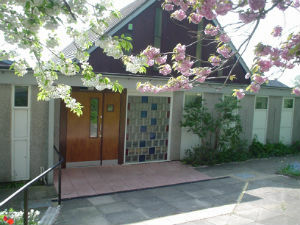 We'd love to welcome you to our Church at Bradley, St Thomas. Our web page is currently being updated. So apologies for anything that's not working as it should for the moment. 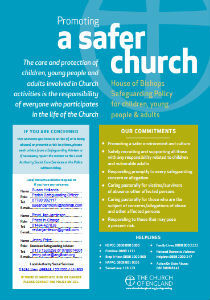 Our Church has adopted the House of Bishops guidance "Promoting a Safer Church" (2017). Click on the poster for a larger version which includes all the relevant contact details.